As Mr T hails from Wincanton and his Granny lives in Brewham, we often pass through Bruton and have enjoyed watching it change over the last few years. This week we have been really impressed, and had to share. First we celebrated our wedding anniversary at Roth Bar and Grill and it was just a perfect evening. Delicious cocktails, an amazing steak and scrummy puddings. To top it off Little T was asleep when we got home (which he rarely sleeps with out mummy’s Milka)! Today we popped into FMLY and were pleasantly surprised by the Honesty Café, space for children (giant lego and coloring), and great products. I had seen the selfish mother brand on a mummy blog and had no idea the brand was local. 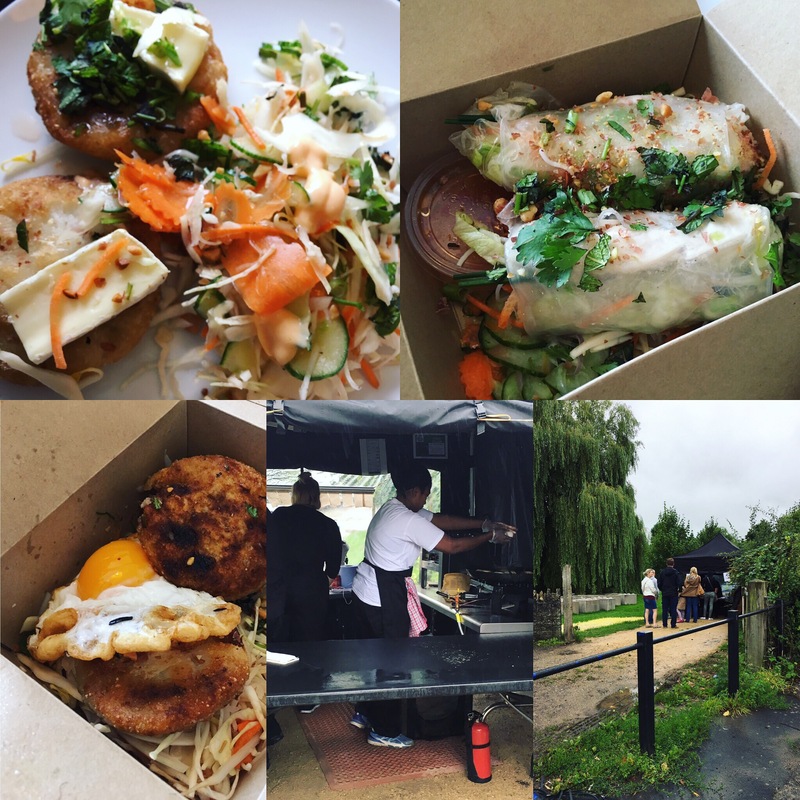 Finally our reason for going into Bruton tonight was to try out the Cambodian pop up restaurant Khmer Kitchen and we were left very satisfied customers! The food was fresh, delicious, great value and took us back to some of the yummy food we have had on our travels. We will definitely be calling in next Wednesday.